Triad Process Equipment is a ball valve manufacturer that has been established since 1990. 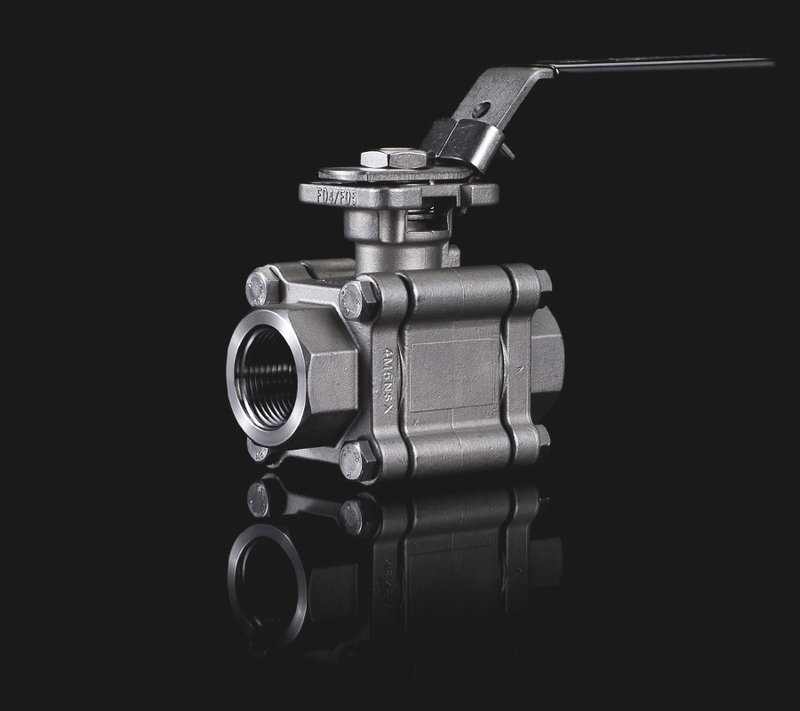 The company is a nation-wide ball valve supplier, based in Milford, Michigan. Whether you are a large valve distributor or a company looking to place a small order, Triad Process will meet your needs. Triad Process Equipment’s high pressure ball valves have been used for painting, coating, and electro-coating in numerous automotive assembly plants, including General Motors, Chrysler, and Toyota. Most Triad Process Equipment valves are equipped with direct actuator mount stems and mounting pads for ease of valve automation. Triad Process Equipment has standardized on a stem seal design that is live loaded and pyramidal for high cycle life that provides superior sealing and compensation for wear. For thermal cycling processes, Triad offers the new TFM ball seat material, improving greatly over TFE and Reinforced TFE materials.